See here and here for 12″ wheels. See here and here for 14″ wheels. Triple reinforced (TR) versions of 14″ are here and here. Triple reinforced (TR) versions of 16″ are here and here. All 12–14″ wheels are automatically balanced during manufacturing. All 12–14″ wheels guaranteed to be less than 3 and 3.5 grams out of balance. 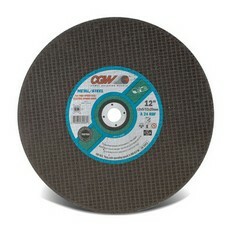 CGW wheels are safer, cause less vibration and are more consistent. 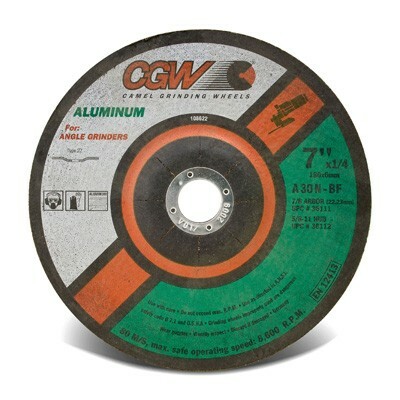 CGW uses heavy duty fiberglass reinforcement, so our 12–14″ high speed wheels meet speed specifications for all machines on the market.